As a business owner, you typically must make quarterly tax payments to the IRS. Estimating your necessary tax payments can be difficult. 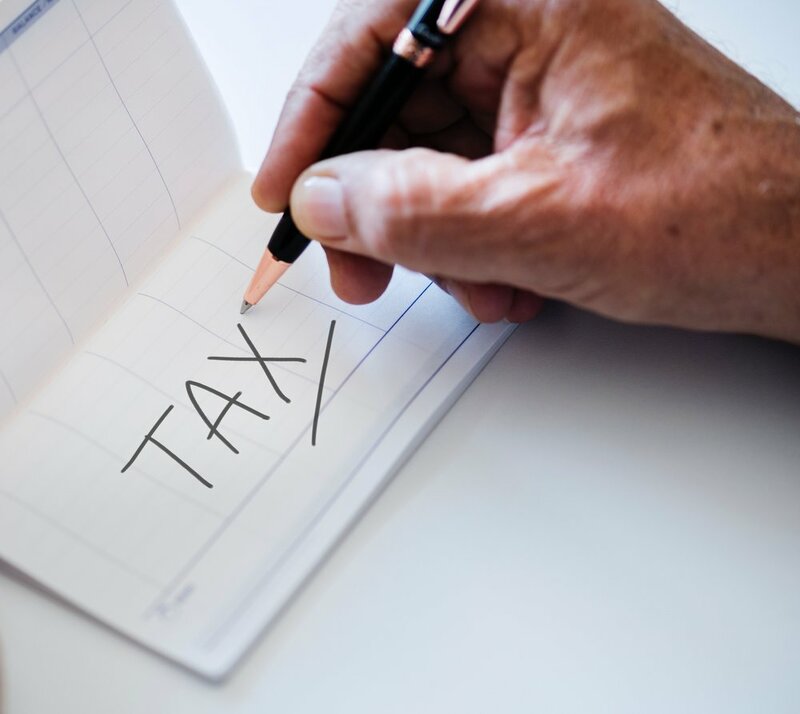 I advise clients on how much tax they should pay and how to go about paying the tax in order to avoid tax penalties and a large tax assessment during tax season. The first and most complicated aspect of making quarterly tax payments is estimating how much you should set aside and pay. I assist clients by using their financials to estimate the amount on their behalf. For taxpayers with relatively straightforward returns, I charge $150 for this service. You might think that actually making the payment is simple, but it’s easy to forget the due dates. Also, the IRS does not have the most straightforward system for making payments. Go to my freebies page to grab a free copy of my “How & When to Pay Your Taxes” infographic. I also assist with filing client tax returns. Check out my tax preparation page for more details and price breakdowns. One of the biggest pitfalls I see working with small business clients is poor planning in regard to taxes. Tax is complex. Without an employer withholding taxes from paychecks, the burden lies squarely on the shoulders of the business owner. Many people don’t know that the IRS may require them to pay taxes quarterly. Failure to do so may result in interest and penalties. Other areas of confusion include self-employment tax and planning for taxes while considering income from a spouse. Allow me to help you get on the right track from the start of your business. I can make sure you remain in compliance with quarterly taxes and complete your tax return at the end of the year.